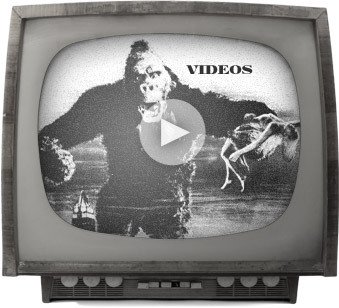 Special Touring Price for MSO Digital Album! 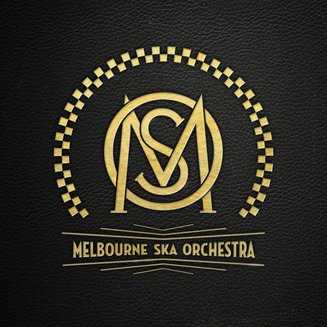 Special touring price for the full-length Melbourne Ska Orchestra Digital Album + Bonus Tracks! For a limited time only to celebrate our US/Canada tour, click on the album link below to purchase now!